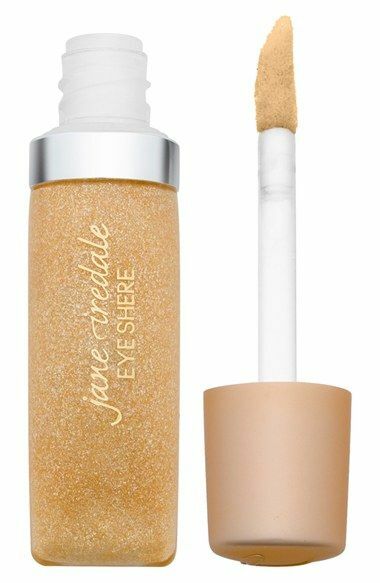 Two decades ago when British-born Jane Iredale launched her eponymously named makeup brand in America, she was pretty much the only mineral makeup on the shelf. Today there is a green tsunami of products from makeup to skincare even fragrance; it's the fastest growing cosmetic category across the globe. Today Jane Iredale makeup is sold in 40 countries and as CEO, Iredale still works on the business every day. Her minerals are good for skin - so good in fact; you could commit the ultimate beauty sin - and sleep in it. For normal to sensitive skin and for those suffering with acne, this fuss-free makeup is about keeping skin happy and healthy. A philosophy Iredale has applied to her business and her wellbeing; an approach that is both refreshing and achievable. "Eat seasonally and locally, cram your diet with lean, fresh food." She struggles with the word ‘balance’ when referencing work. "It seems to imply that work needs to be offset by something that’s good for you. My job is so intertwined with my life; it’s hard to separate the two." And as far as happiness goes, she likes to stay grounded - at home in her garden where she finds joy. "The garden has become an inspiration for our makeup line. From colours to smells to taste, it’s an important part of what we do." Trudi Brewer caught up with Jane Iredale to find out where green beauty is headed, and to get some clarity around what most of us still find confusing, the difference between natural and organic. Today it's not so much natural but organic Vs certified organic. To call a product natural it only needs to contain five percent naturally derived ingredients, but to be certified organic, it must contain 95 percent organic ingredients, including transparency on the origins of those. So what certification should women look for if they want a green beauty routine? Look for ECOCERT certification. It is one of the most respected independent, natural and organic certification bodies in the world, and was the first to develop a standard for natural and organic cosmetics. ECOCERT strives to promote the use of ingredients derived from renewable resources and from organic farming in addition to using production and manufacturing processes that are environmentally sound and safe. To gain this certification, 95 percent of the ingredients must be of natural origin and a minimum of between five to ten percent generated from organic farms. ECOCERT has recently been incorporated under the umbrella of Cosmos, another organic certification to look out for. There has been a misconception that green or organic products are not as efficacious? As a result of improved technology and delivery systems, green and organic cosmetic products are just as effective, and sometimes more effective than traditional cosmetics counterparts. If you're looking to eliminate toxins and questionable ingredients from your beauty regime, look to certifications like ECOCERT to be assured the product is clean and effective. What's the one natural ingredient causing a buzz in beauty circles today? There are so many ingredients that have real efficacy, primarily because now they can be transported to the skin through liposome and peptide technology. Pomegranate (a UV protector), stem cells (we use apple and rose), environmental protectors like algae extracts. Fads for ingredients go in and out of fashion but delivery systems that work, last forever. How has technology changed the ingredients that are now on offer for formulators to use? Technology has improved, as well as more innovative ingredient performance. We have seen increased natural preservatives and superior delivery systems, all attributing to greater efficacy. Peptides and stem cell technology are just two of the areas we have employed in our ranges, to achieve better results. With the broad offering in natural and organics today, what are the next generation of green cosmetics going to look like? Products that can have a meaningful impact on the health of the skin and affect real change through technologies designed to tackle specific tasks. What should you look for when shopping for mineral makeup? If the first ingredient is talc, nylon, or cornstarch, it’s not a mineral makeup. The first ingredient should be minerals, including iron oxides, mica, titanium dioxide. Otherwise, the majority of the formulation is from something else. Also, it should have at least an SPF 15. If it’s a good mineral makeup, it contains titanium dioxide or zinc oxide, which automatically offers sun protection. 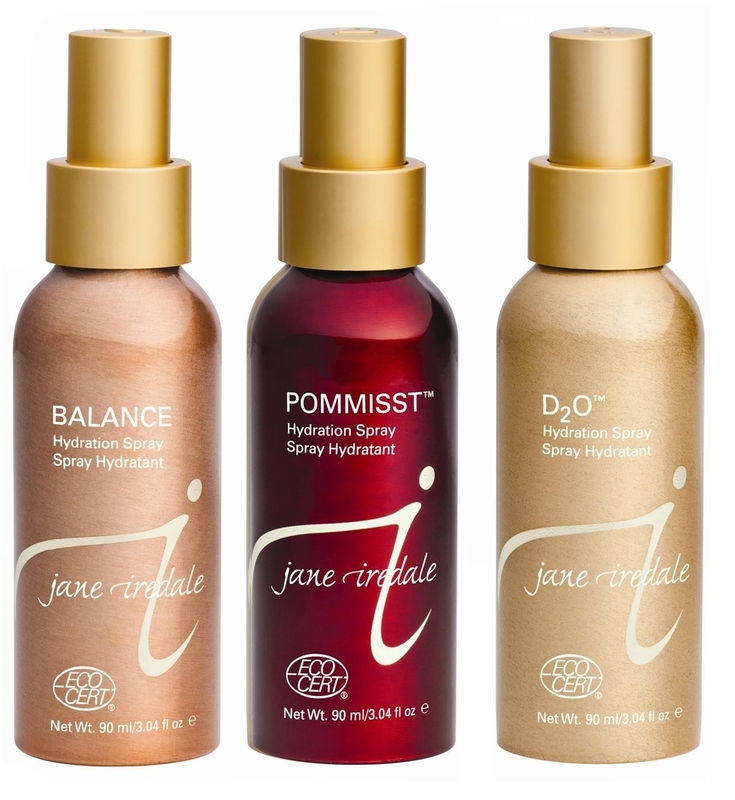 Top row: Jane Iredale Hydration Sprays, $56. Liquid Mineral foundation, $92. Tantasia Self Tanner and Bronzer, $87. Second row: PlayOn Lip Crayons, $42. Eye Shere in Gold Silk, $37. HandDrink Hand Cream, $60. Images supplied by Jane Iredale New Zealand.